When a person does not have healthy bone marrow, he or she may need a bone marrow transplant. 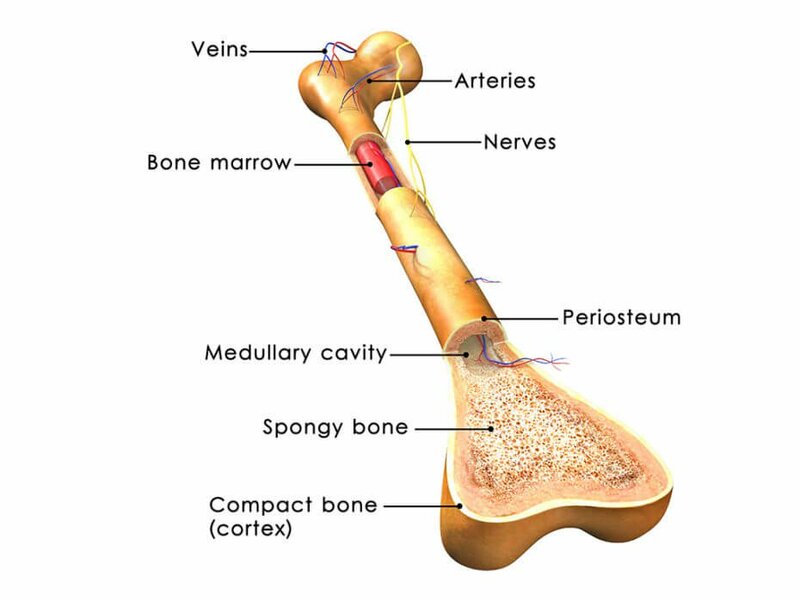 The functioning of the bone marrow becomes impaired due to disease, cancer treatments, or chronic infections. You get the best bone marrow transplant in India at the top hospitals in India. You can get more information on this from your medical health service provider. There are two types of bone marrow transplants. This classification depends on the type of donor you choose. Autologous transplants: In this, the stem cells from the patient find use in the transplant. They harvest the healthy cells from the body before they begin any therapy such as chemotherapy. The chemotherapy damages the healthy cells along with the cancerous cells. Even radiation done to destroy the cancer cells will destroy the healthy stem cells. After the therapy, they return the harvested cells to the patient. This type of treatment is only possible if the patient has enough healthy bone marrow in his or her bones. Allogeneic transplants: In this case, they get the stem cells from a donor. The donor must have a good genetic match. So, they choose a close relative or the siblings of the patient. At times, the match might come from the donor registry. They put the patient on suppressive medication so that the immune system does not act up. This action makes your body open to illnesses. Find the cost of the bone marrow transplant in India from your health service provider before you begin the treatment. They will also tell you about the best hospitals to use for your treatment. The process of the bone marrow transplant is somewhat like that of the blood transfusion. When the physician thinks the patient is ready for it, he will begin the procedure. For those who get their cells from a donor, the harvesting takes place two to three days before. Your own cells get stored in the stem cell bank from where they can collect for use. They give the patient shots to increase the blood-forming cells in the bloodstream. Then, these cells get collected through a process called apheresis. During this, they remove the blood through an intravenous line that passes through a machine. Here it undergoes filtration to remove the needed stem cells and the rest of the blood goes back into the vein. Marrow collection takes place under anaesthesia. The surgeon uses a syringe to remove the needed cells from the pelvic or hip bone. The patient does not feel any pain.